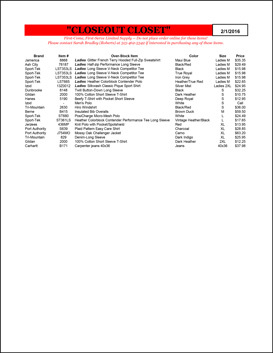 Click the image to view the Overstock Sheet. Trouble viewing the overstock sheet? Then you may need to download and install Adobe Reader.